The Academy of Principals' biennial Global Educational Leadership Conference will take place on 8 - 9 May 2014 in Grand Copthorne Waterfront Hotel. The Guest of Honour will be the Minister for Education, Mr Heng Swee Keat. The Leadership Imperative for Today. Is it Systems? Is it Personality? Is it New Thinking? Professor Mike Askew is an internationally regarded expert on mathematics education. A mathematics graduate, Mike was a primary teacher before working in higher education. For twenty years he taught and researched at King’s College, University of London, where he was Chair Professor of Mathematics Education. For the academic year 2006/07 he was distinguished visiting scholar to the ‘Math in the City’ project, City College, New York, working with teachers and schools across the city. Mike then became Foundation Chair Professor of Primary Education at Monash University, Melbourne. Hewas recently the Claude-Leon Distinguished Scholar at Wits University, Johannesburg. Now an Adjunct Professor at Monash, Mike is a freelance consultant and writer. Professor Freddy Boey is Provost at Nanyang Technological University (NTU). He was also previously the Chair of NTU’s School of Materials Science and Engineering from 2005 to 2010, during which time he built the school into one of the world’s largest and research intensive Materials Science & Engineering department. Professor Boey’s key research contribution has been in the use of functional biomaterials for medical devices. A keen inventor, Professor Boey has founded several companies with his many patents to commercialize his cardiovascular, ocular and surgical implants. 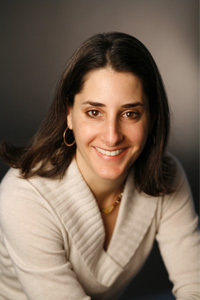 Mary Helen Immordino-Yang, Ed.D. is an affective neuroscientist and human development psychologist who studies the neural, psychophysiological and psychological bases of social emotion, self-awareness and culture and their implications for development and schools. She is an Assistant Professor of Education, Psychology, and Neuroscience at the Brain and Creativity Institute, University of Southern California, Los Angeles, USA. CIRCLE founder Dr Phil Cummins is an educator by trade and conviction, who knows and understands schools and leadership. With over 20 years in education as a leader, teacher, author, speaker and, most recently, an Adjunct Associate Professor in Education by the University of Tasmania, Phil now consults widely to government, schools and other organisations about building culture and improving performance. Phil believes that leadership that inspires learning and promotes outstanding educational outcomes is the key to unlocking improved performance in our schools. Dr Ilona Boniwell is one of the world leaders in positive psychology, having founded and headed the first Masters Degree in Applied Positive Psychology (MAPP) in Europe at the University of East London. Nowadays, she teaches Positive Leadership and Positive Performance at l’Ecole Centrale Paris, writes a monthly column for Psychologies (UK and Russia), and consults around the world as a director of Positran. Her main teaching expertise lies in the areas of positive psychology and positive scholarship, with research interests around: subjective time use, time perspective, eudaimonic well-being and applications of positive psychology to business, one-to-one work and education. 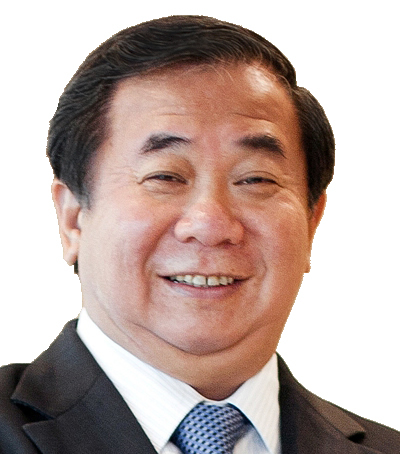 Mr. Siong Guan Lim has been Group President, GIC since 2007. He was the Head of the Singapore Civil Service, from 1999 to 2005. 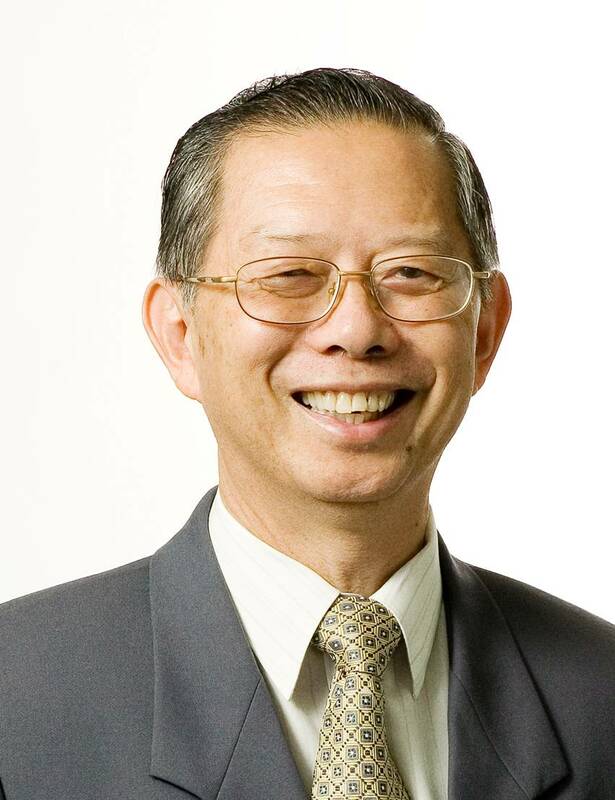 Mr. Lim was the Permanent Secretary at the Ministry of Education, from 1997 to 1999 and during this period, led the Education Service towards TSLN (Thinking Schools, Learning Nation). 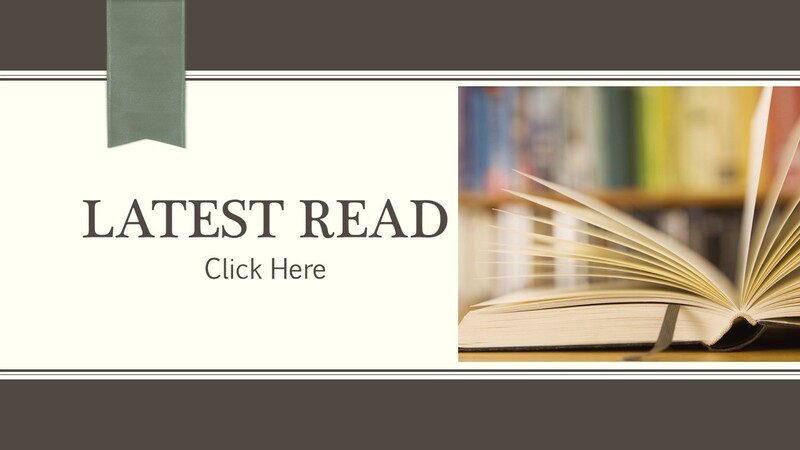 His insights into leadership both in the education and in the civil service as well as beyond, have inspired many educators and civil servants to serve and to serve wholeheartedly. 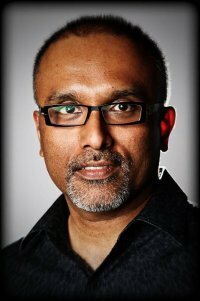 Dr Cherian George is a writer and academic engaged in journalism research, education and advocacy. He serves as Director of the Asia Journalism Fellowship, an initiative of Temasek Foundation and Nanyang Technological University in Singapore. His main research interests are freedom of expression, censorship, media systems, the political economy of news media, alternative media, and religious intolerance. 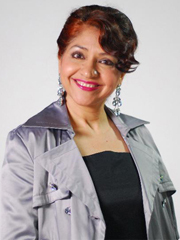 Daisy Irani is a television actress, director and producer from Singapore. Born in a Zoroastrian family in India, she is best known for appearing in the role of Daisy in the popular Singapore TV series Under One Roof. She became the executive producer for MediaCorp Studios English Entertainment Productions Division. Since 1 June 2007, she has been the head of MediaCorp TV12 Central Programming and Promotions as well as MediaCorp TV12 Creative Services Division. 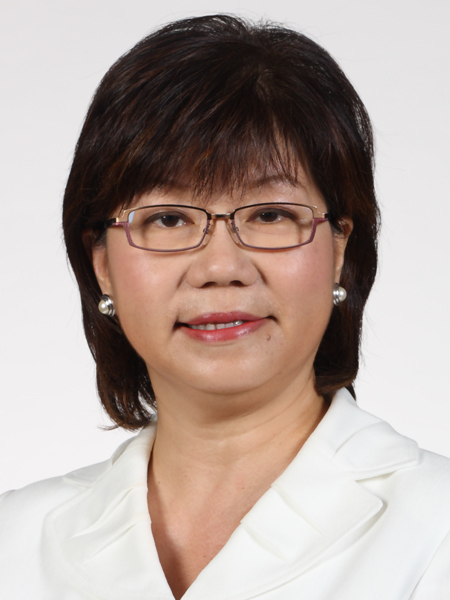 Ms Denise Phua Lay Peng is a Member of Parliament (MP) in the Moulmein-Kallang Group Representation Constituency. She is also the President of Autism Resource Centre (Singapore) and a Board member of the Autism Association Singapore. She supervises 2 special schools, the Pathlight School—which she co-founded—and the Eden School. As an MP, Ms Phua has focused on advocating for the vulnerable, especially for persons with disabilities and those from poor and needy backgrounds. Come on 8 May and find out! Stay tuned to this page for upcoming information on the conference.